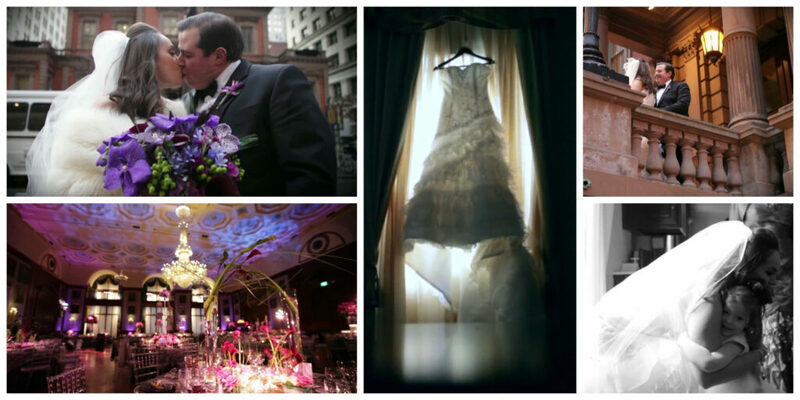 Join Cristine and Brian for a short glimpse of their spectacular Philadelphia wedding! From the suburbs to the city, this couple made the most of every last second of their big day. Our lovely bride and groom exchanged vows at St. Thomas of Villanova. Their contagious smiles throughout the wedding prep and ceremony kept everyone else smiling, including us! The Allure Films team could feel the excitement as both Cristine and Brian got ready with their wedding party. After the ceremony, Cristine and Brian shared a gorgeous and fun-filled evening of dancing and dining at The Union League of Philadelphia. 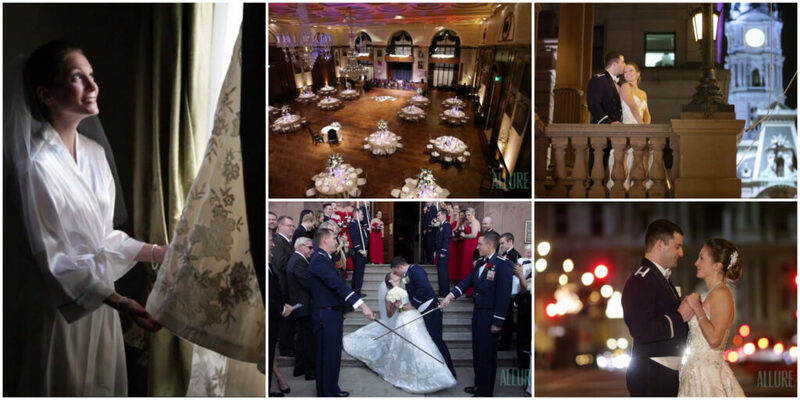 This elegant venue was the perfect scene to celebrate such a fabulous couple! It was easy to tell from the heartfelt words of family and friends that these two truly have something special. Congratulations, Cristine and Brian, and thank you for letting Allure Films be a part of your big day! Click here to speak with an Allure Films representative about our list of available wedding videography packages. 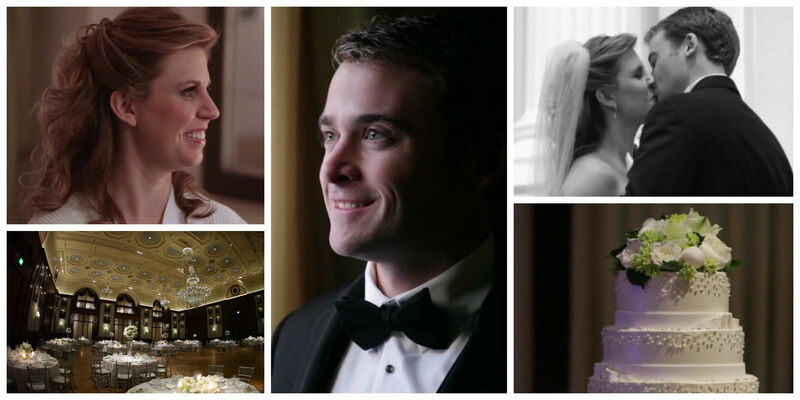 Join Kiera and Paul for a preview of their Philadelphia wedding at The Union League. This adoring couple said their “I dos” at Old St. Joseph’s Church, and followed with an evening of celebration at The Union League. This elegant venue was the perfect spot for such a beautiful celebration. Guests danced the evening away to tunes by Janis Nowlan Band. Many became teary-eyed when Kiera’s father gave a beautiful toast. We were thrilled to capture all of the magic on Kiera and Paul’s wedding day. Congrats newlyweds, and thanks for allowing the Allure Films team to join you on your big day!